603 9262 University Crescent Burnaby V5A 0A4 : Simon Fraser Univer. EXTREMELY HIGH RENTAL DEMAND! Perfect for investors with rental rates around $1,600/month! 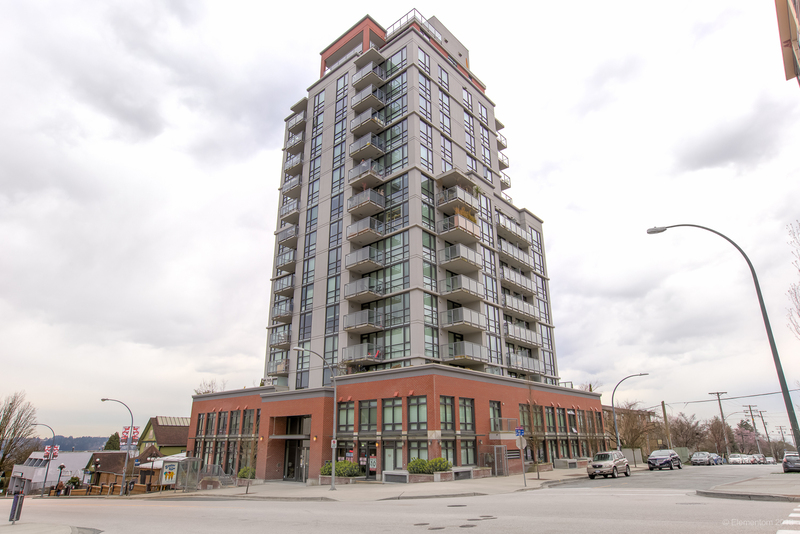 Spacious 620 sf corner unit in Novo 2 concrete building with great VIEW to West, Southwest and North. 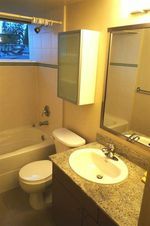 Featuring granite countertops, laminate flooring, newer appliances. Includes one secure parking stall, one storage locker, access to gym and amenity room. 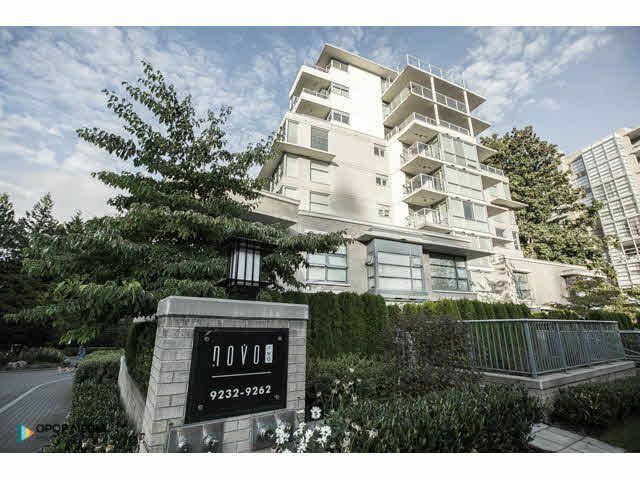 A short walk from SFU campus, bus loop, bank, shopping, supermarket, restaurants, daycare and other amenities. Enjoy beautiful Burnaby Mt Park & Burnaby Mt Golf Course and exercise centre. The community has forested walking, hiking and mountain bike trails. Imagine relaxing on your extra large balcony in the sky. Come see your dream condo in a very beautiful area today!